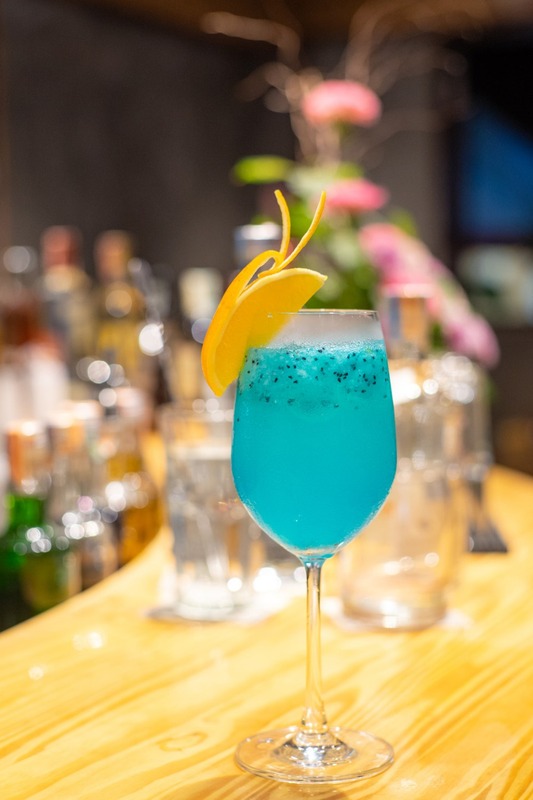 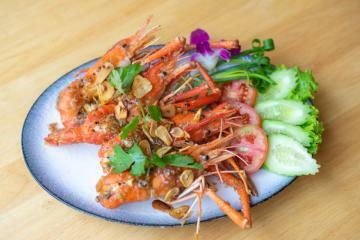 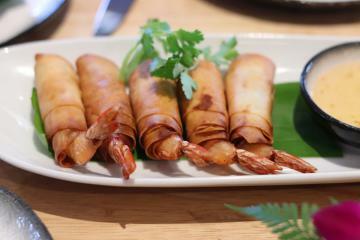 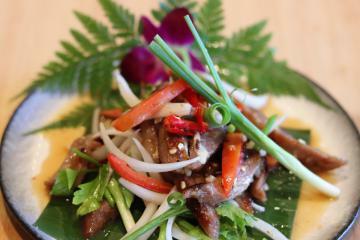 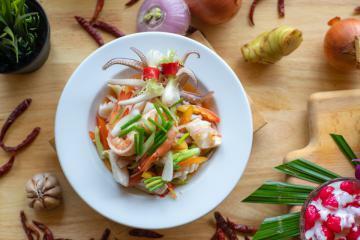 Baithong Thai & Seafood Restaurant is a new restaurant at Kamala Beach. 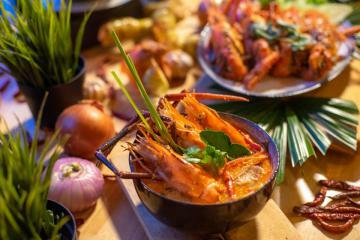 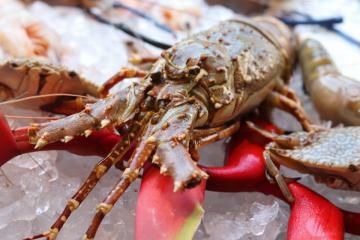 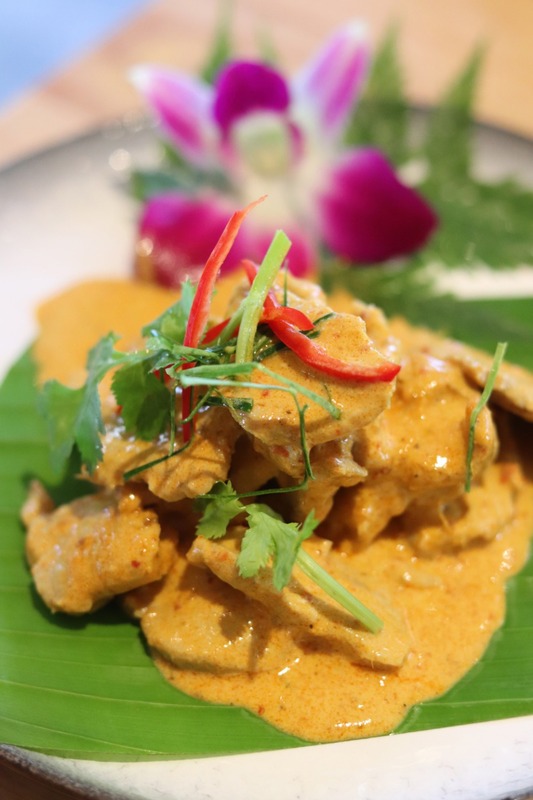 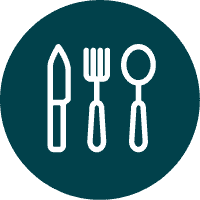 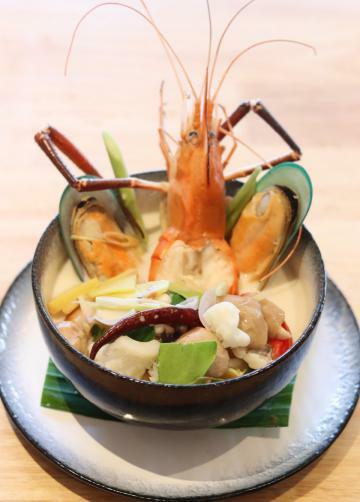 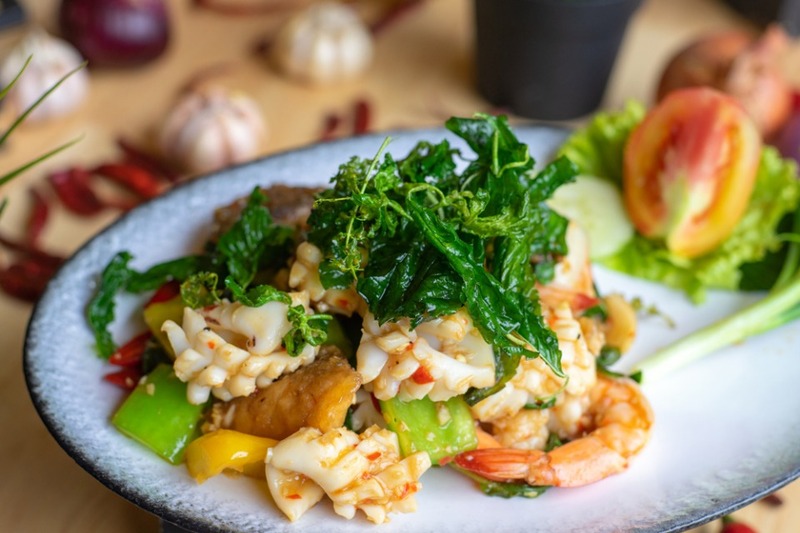 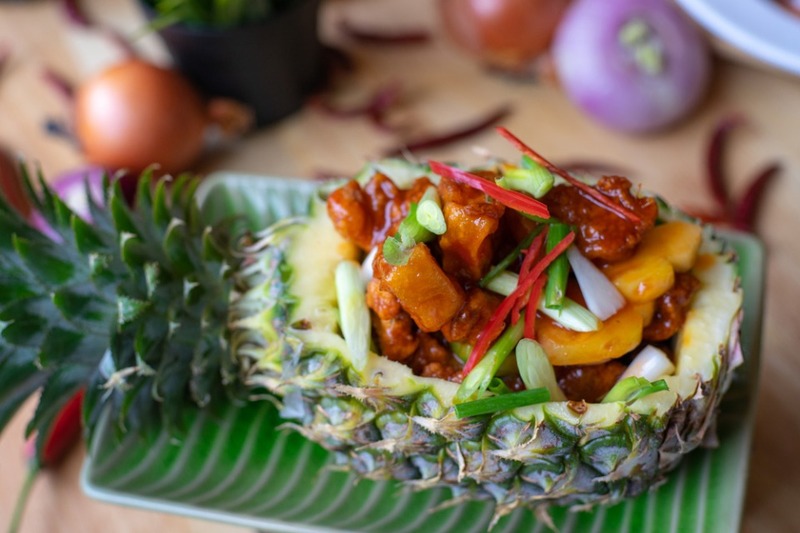 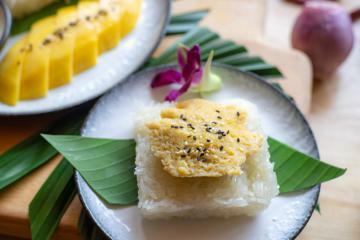 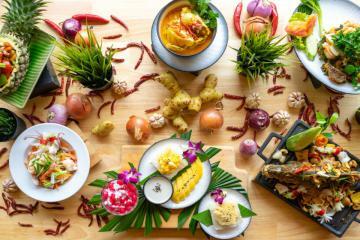 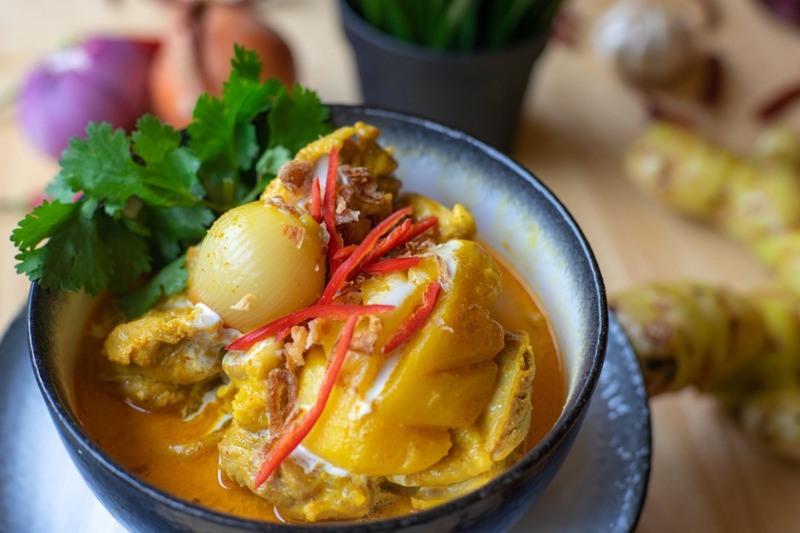 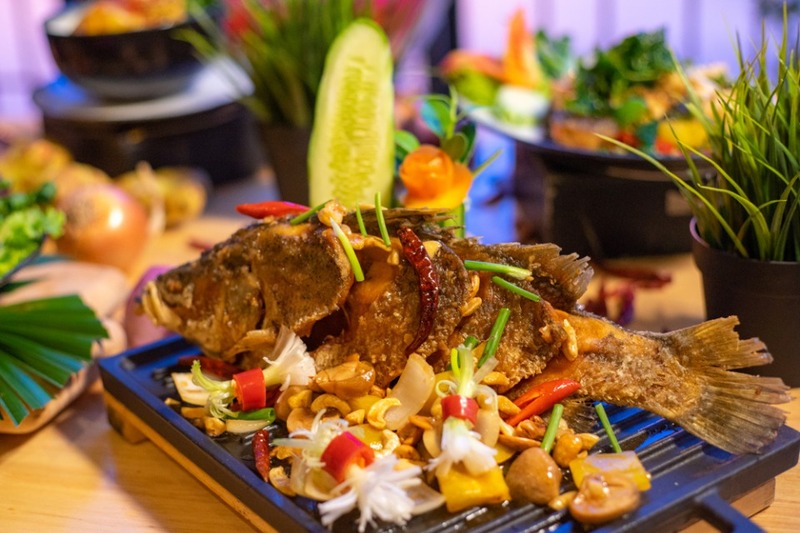 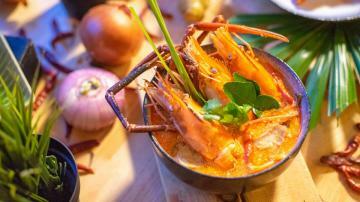 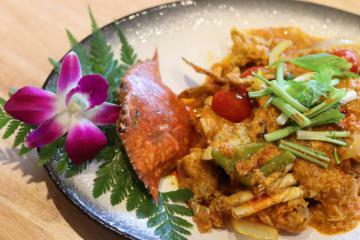 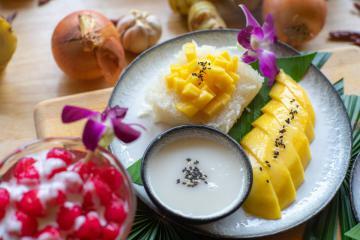 Authentic Thai cuisine and fresh seafood from the Andaman Sea. 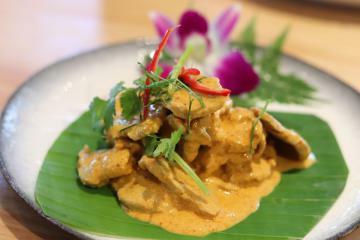 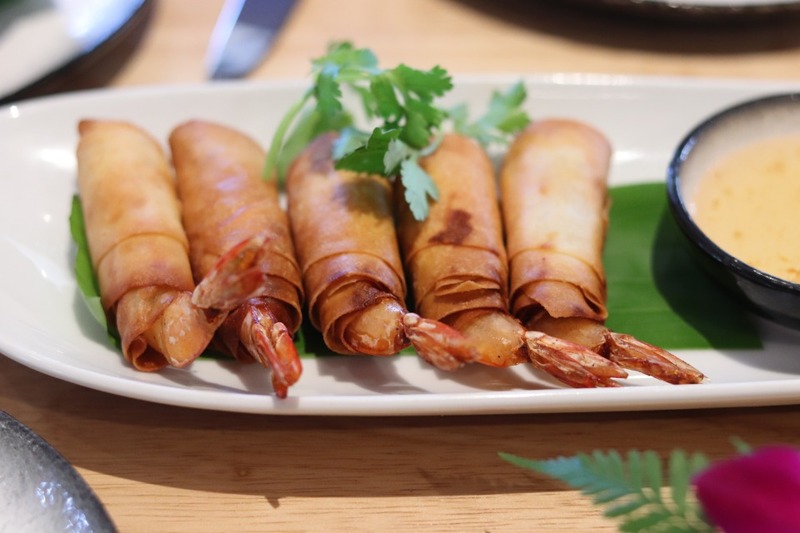 “The name ‘Bai Thong’ originates from the Thai word for ‘Banana Leaf’. 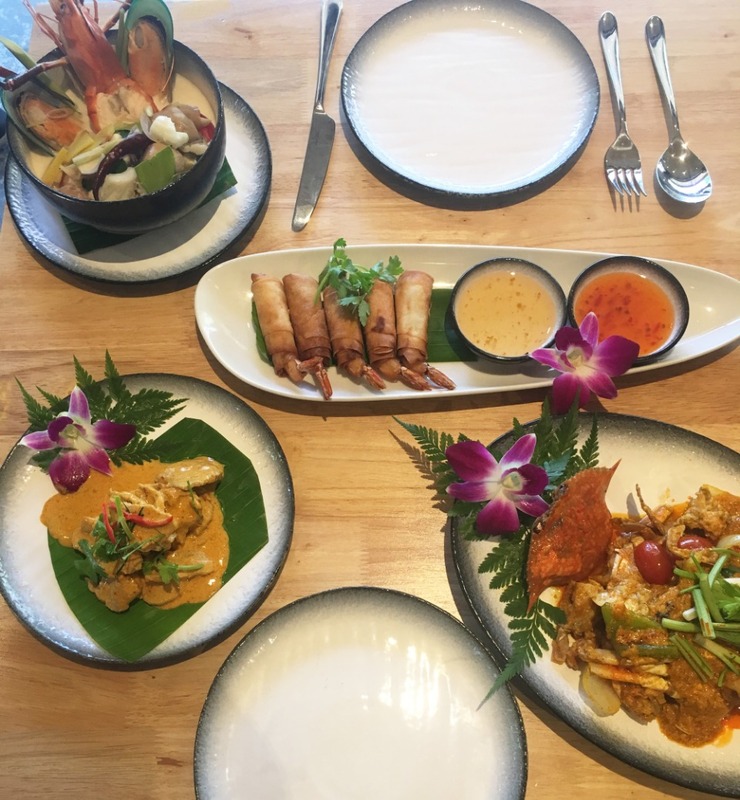 Bai Thong restaurant is the perfect complement of refreshing experience and satisfying authentic Thai cuisine and the freshest seafood. 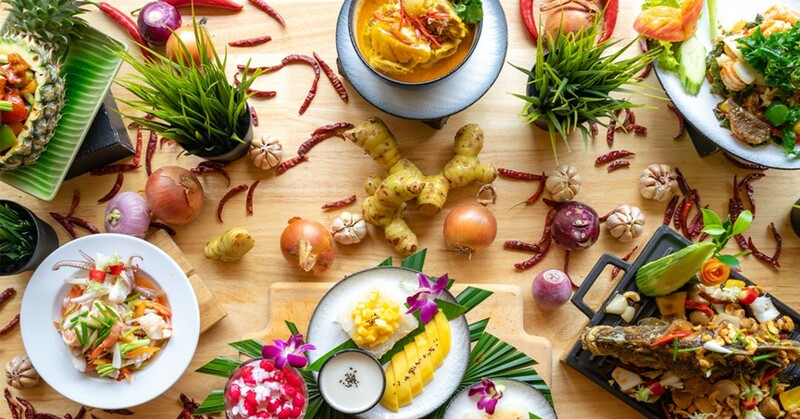 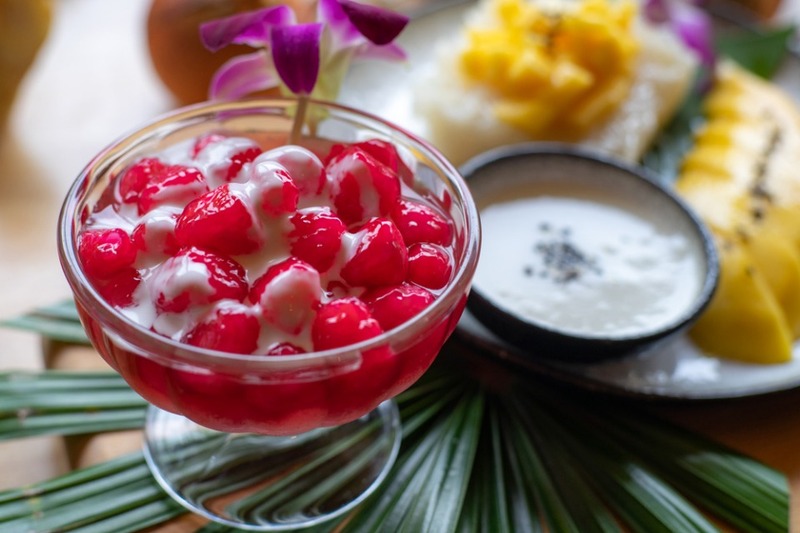 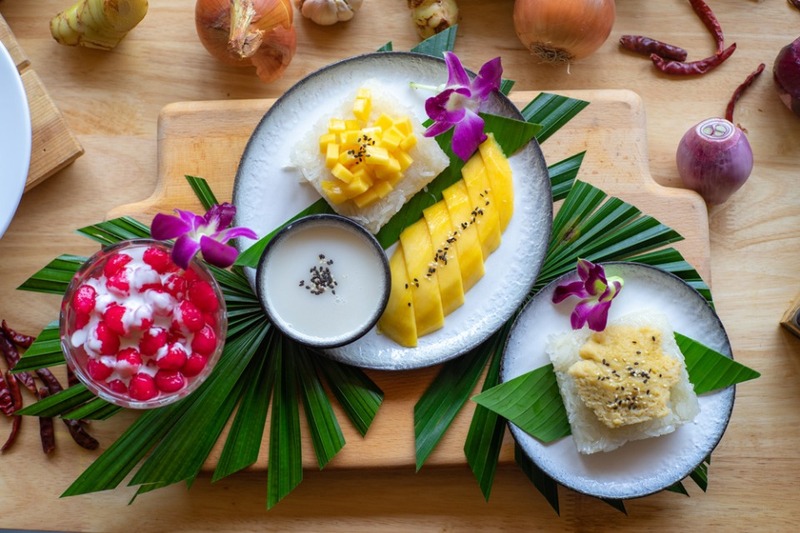 With an all-new, elegant design, coupled with the exceptional quality of food and service, Bai Thong will treat you and your family to an excellent experience.